First: you spoke and we listened… Many of you have said you’d like more comics to read on DC Universe. So we’re giving you more. Thousands more! At no extra charge or increase in the price of a subscription, DC Universe subscribers will be able to enjoy access to DC’s enormous digital comics library, starting in April of 2019. (Each of these comics will appear at least 12 months after it was first published). That’s over 20 thousand comic books! So not only is DC Universe gaining a larger back catalog of comics, but it’s also apparently getting all new single-issue comics published as of a year ago. This is a big improvement to DC Universe, and should make it more competitive with the longer-standing Marvel Unlimited. While that service doesn’t have TV shows or movies, Marvel Unlimited does add comics at a shorter timespan—all new ones published six months ago. DC Universe costs $7.99 a month, or $74.99 a year. (Marvel Unlimited runs $9.99 a month, or $69 a year.) There’s a seven-day free trial offered. The first season of SyFy’s “Krypton” on April 5. The animated film “Justice League vs. the Fatal Five” on April 16. A James Wan-produced “Swamp Thing” series on May 31. “Young Justice: Outsiders” debuting July 2. A second season of the live-action “Titans” series this fall. An animated “Harley Quinn” series debuting this fall. Fans of the above should be pleased. 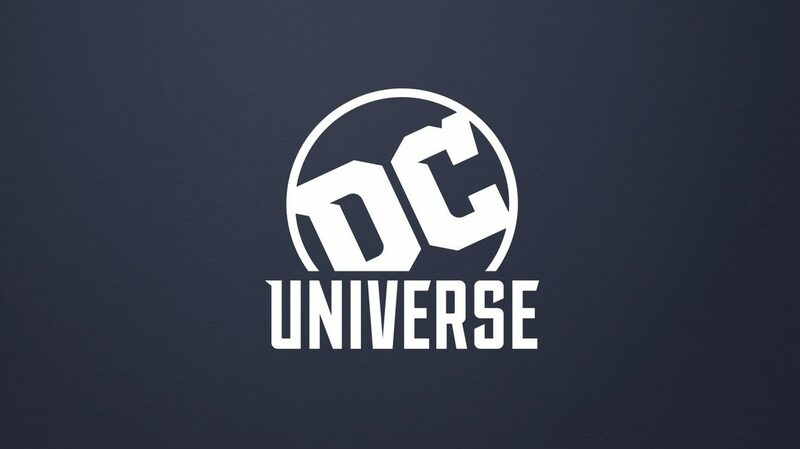 DC Universe already offers an extensive back catalog of DCU TV shows and movies, ranging from “Batman: The Animated Series” to the 70s “Shazam” TV show.